Russell Ventures takes pride in representing the finest quality products that today's healthcare, institutional, corporate, and hospitality segments deserve. We can provide a broad spectrum of healthcare industry products that will meet your specific needs. 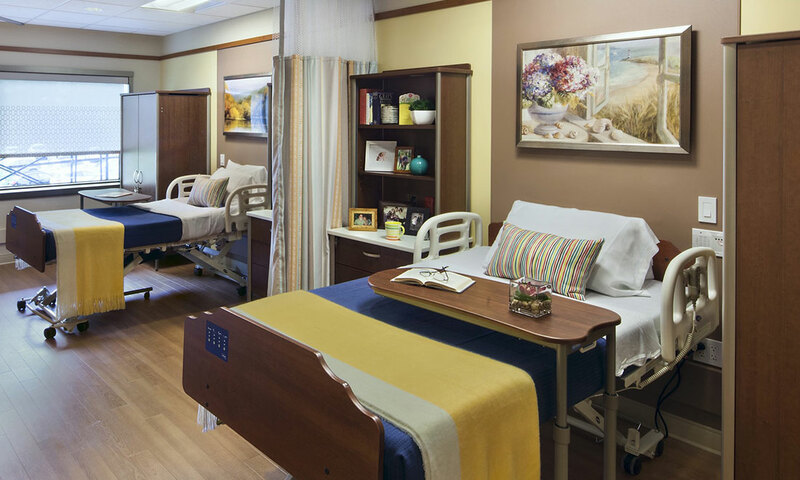 Whether your facility is a hospital (acute care), orthopedic, cardiology, senior living facility or specialty clinic we have the products that meets your specifications with maintenance friendly features that you demand. We represent top lines in the industry such as GlobalCare, Integra Seating, LazBoy, Legacy Furniture Group and Stance Healthcare.